The Al Sigl Community of Agencies – Achieving More Together. Al Sigl is a collaborative community network that provides high-quality, cost-effective real estate and business services, while fostering community awareness and philanthropic support to a growing array of nonprofit organizations that serve children and adults with disabilities® and special needs. Our Community of Agencies is in every way rooted in Rochester and its surrounding communities. The full offering of services we make possible has helped children and adults with disabilities® and special needs to realize a better standard of living for a half century. In 1962, parents and providers dreamed of a unique way for rehabilitation agencies to share space while maintaining distinct missions and programs. They boldly envisioned a model building with fully accessible classrooms, therapy suites, and work areas adapted for each agency, as well as a therapeutic swimming pool and gymnasium open to all. With the help of a caring community, these innovators built their dream house, and the Al Sigl Center opened its doors at the original Elmwood Campus in 1968. Today we are known as Al Sigl Community of Agencies. Together with the six Member Agencies we have grown from serving 3,000 people with disabilities® in the early years to now serving over 55,000 people on six campuses. 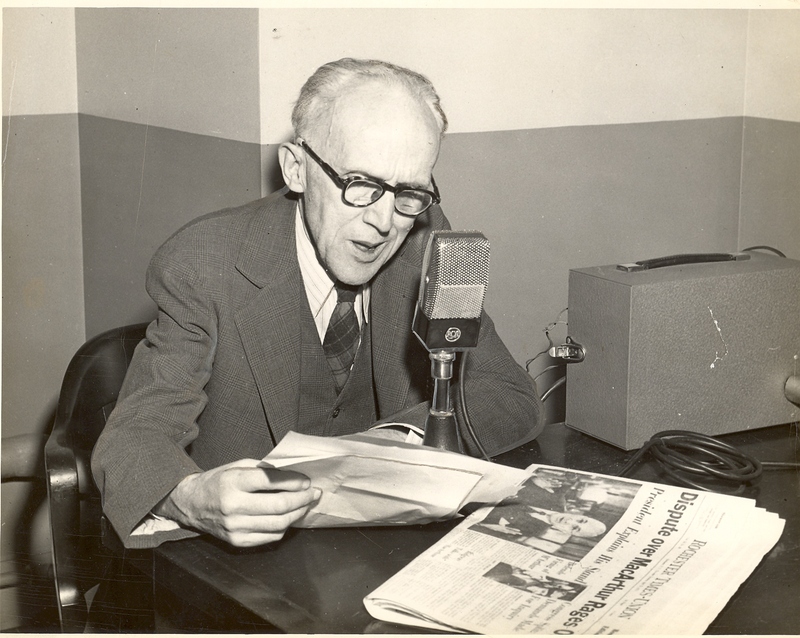 Alphonse J. Sigl’s weekday radio broadcasts began in 1931 with this simple introduction – “Howdy Neighbors”. For more than 30 years, Al Sigl was the voice of Rochester. His ratings were the highest of any noon newscast in the country. His tremendous popularity was a result of the trust he built with his audience, his giving spirit, particularly as a champion for people with disabilities and he made sure everyone was included. Al Sigl brought together the whole community to help “wherever there was a need”. Today, his star still shines bright in the collaborative community that bears his name. We were formed around the notion of collaboration and from the beginning looked to find ways to meet unmet community needs. Below are some of the Agencies continuing this good work today. 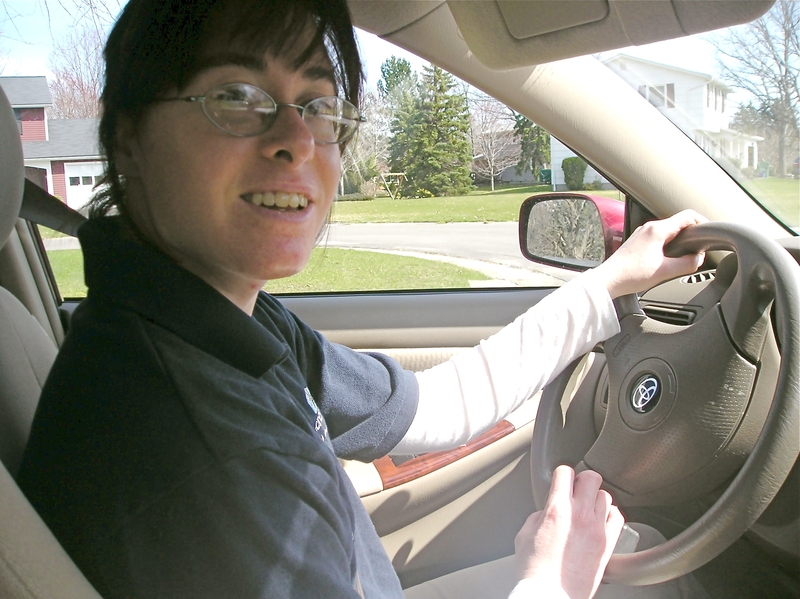 CP Rochester provides a network of services for people with physical disabilities®, from infancy through their senior years, to ensure that they safely determine their own pathways in life and live as full members of their communities. Over 65 years of dedicated service, CP Rochester continues to open doors and change lives.